Dhyanam is originally from the USA and as a teenager he wrote and recorded his songs and played guitar in a number of Rock and R&B bands. At the same time, he was developing a taste for music “outside of the boundaries” of everything he was hearing and playing. The first big change of musical direction came during his time of traveling and living in India, where he fell in love with Indian music, which led him to study and learn to play the sitar. Dhyanam then moved to Holland, where he currently lives. 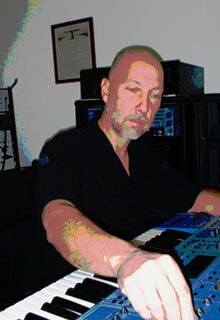 He works in his studio in Amsterdam along with his wife who produces all of his music. He now draws inspiration from the rich classical music heritage of Europe, as well as from the pioneers of European electronic music such as Kraftwerk, Kitaro, Vangelis, Jarre, Tangerine Dream, and soundtrack masterpieces like Klaus Doldinger’s ‘Das Boot’. With all of these influences Dhyanam’s focus is drawn ever more to merging Western classical, pop, new age and other contemporary musical forms together with electronic sounds to create music that ranges from introspective to joyous and he aspires continue to evolve and see where the music leads him. His approach to composing is one of letting the melody lead the way, and this is evident throughout his compositions, which are full of heartfelt melodies, interwoven with synthesizer sounds and rhythms, creating a richly woven melodic electronic tapestry, that is intricate in its simplicity. 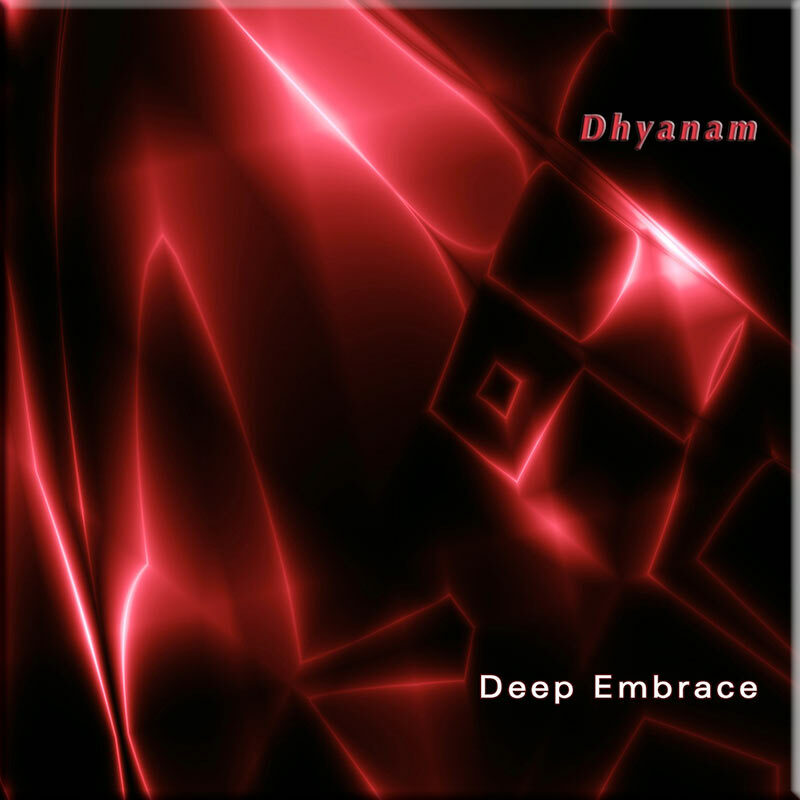 Dhyanam’s debut release was the beautiful “Deep Embrace”, released by the UK label AD Music in 2008. Renowned BBC Derby radio presenter Ashley Franklin quoted Deep Embrace as being; “One of the best electronic album of the last decade”.